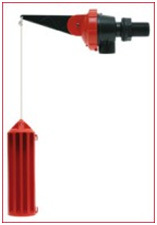 Yarra Plastics has the right pump to suit all your needs. We carry pumps to suit all your domestic applications, from pumping water to your lawn to plumbing a tank to achieve 6 star energy rating. 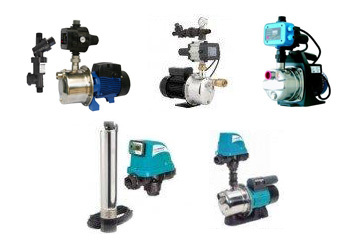 We choose only to carry a selected premium quality pump manufacture to suit our entire range. Protect your investment from the extreme climate with a Yarra pump cover. Our pump covers are available in a variety of Colorbond colours to compliment our tanks. 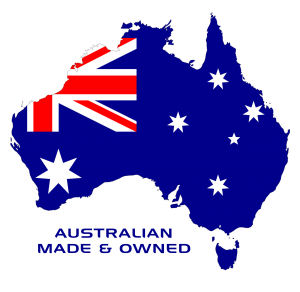 Yarra Plastics can supply you with the right tap or valve you may need to plumb your new Yarra tank. 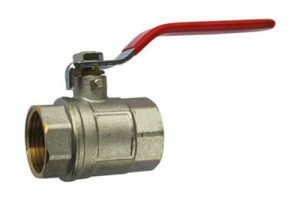 We also carry a large range of Guyco and Hanson fitting. The RainAid valve is designed to be connected to a mains water supply on a rainwater retention tank. It will provide a backup supply of water in the event of demand exceeding rain supply, whilst ensuring maximum rainwater storage at the next rainfall.